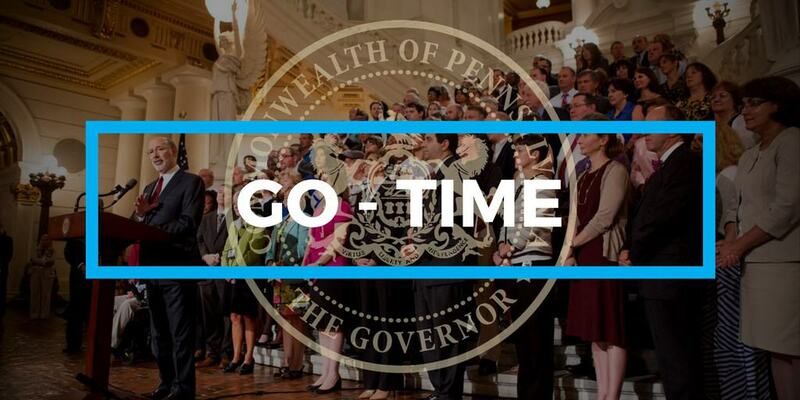 The Department of Corrections has reduced medical costs for inmates by $14.5 million over the past two years – while maintaining or improving care – by leveraging federal and state programs and innovative partnerships, according to the Governor’s Office of Transformation, Innovation, Management and Efficiency (GO-TIME). 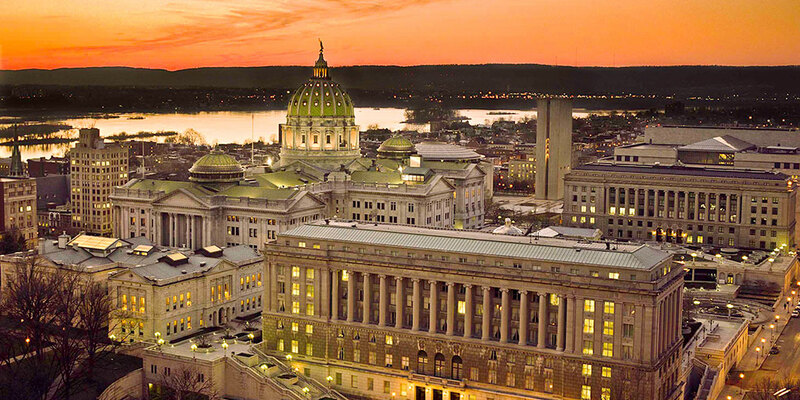 Governor Wolf announced that his administration is moving ahead with a Memorandum of Understanding (MOU) between the Department of Corrections (DOC) and the Pennsylvania Board of Probation and Parole (PBPP) that results in the combining of the agencies’ similar, shared and overlapping resources and functions. 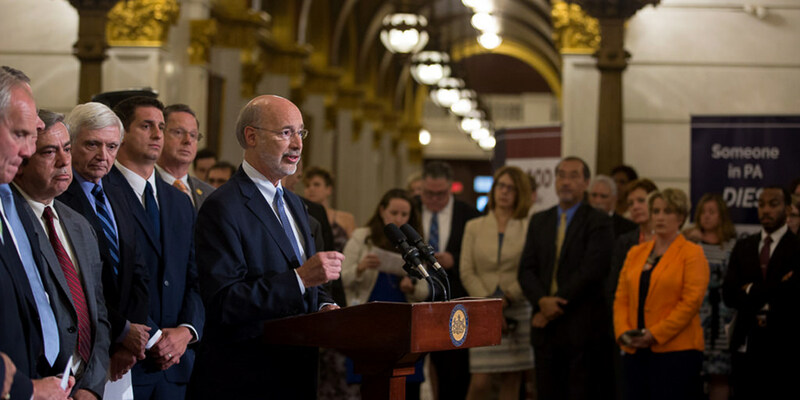 Harrisburg, PA – Governor Wolf provided remarks before bipartisan leaders and members of the General Assembly during a pension reform bill signing ceremony. 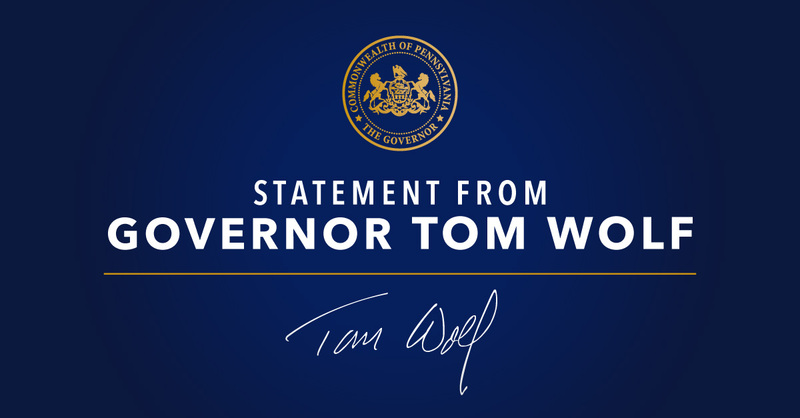 Governor Tom Wolf today announced that the Department of Corrections has recently awarded $1.5 million to human service agencies serving 13 counties to provide Medication Assisted Treatment to offenders for substance abuse disorder. 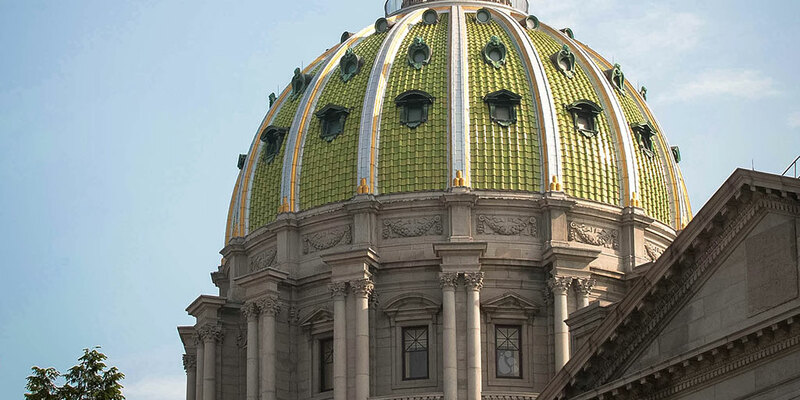 Harrisburg, PA – Governor Wolf released the following statement on proposed legislation to seal criminal records for minor offenses.